Easy! 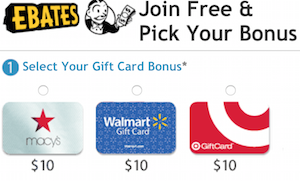 Earn 3X Amex MR Points At Walmart! Multiple sources are confirming an offer which I have yet to find a landing page for, so if you have a landing page for this, please post comment with landing page. But, nonetheless, this is an easy way to rack up the Membership Rewards points while buying essentials at Walmart! 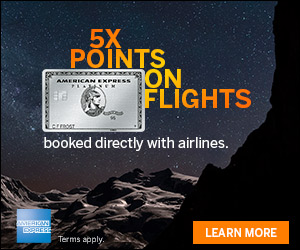 Card Members can earn two additional Membership Rewards® points per dollar spent (for a total of 3 points) when they use Amex Express Checkout on Walmart.com from July 30 to August 30. Use Amex Checkout to pay for your Walmart order and pay with linked MR earning card. 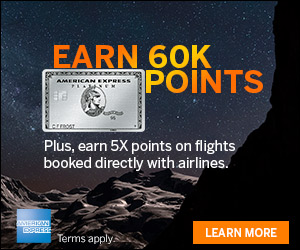 As we told you last week, The Blue Business℠Plus Credit Card from American Express earns 2x points on the first $50k spent on the card, 1x point after. So basically, if you pay with this card, you can earn 4x points with this deal! Learn more, Limited Time Offer 10K MR Points & 2x Points! This is an easy way to rack up extra MR points while buying essentials at Walmart!